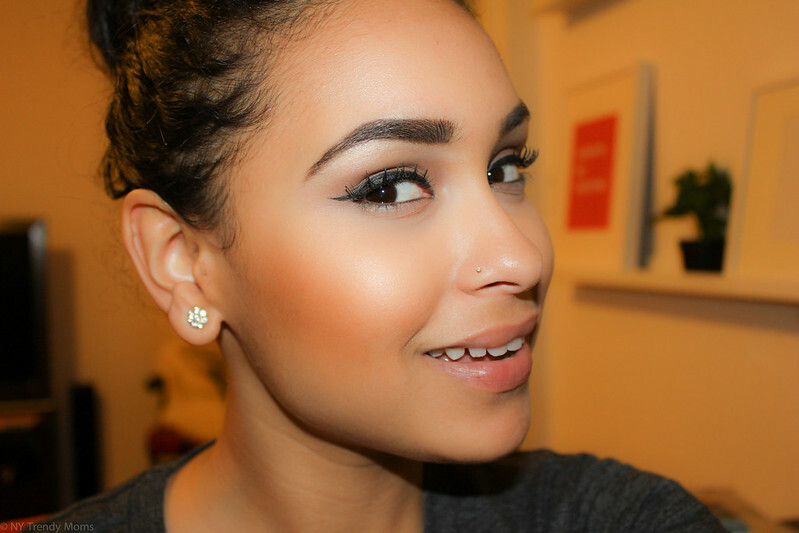 Brows have become the “It” thing this season and we can all see why. 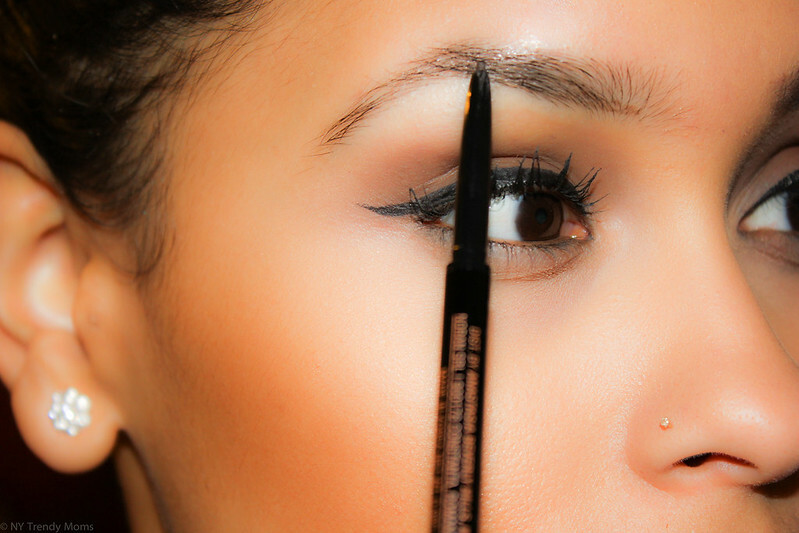 Brows are such an important aspect of our face, which in some cases we tend to give little to no attention to. I’ve been one to always fall into the 'Bold Brow' trend, always have, always will. In the past month I've attended a few events where professionals taught me the basics on how to shape and fill in brows (the right way). 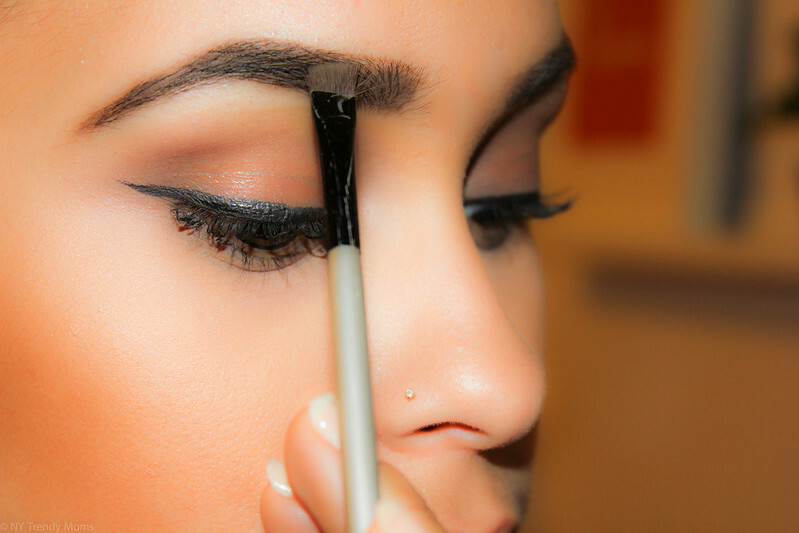 There are many tips and tricks on how to get 'perfect' brows and the first one is choosing what works for you. 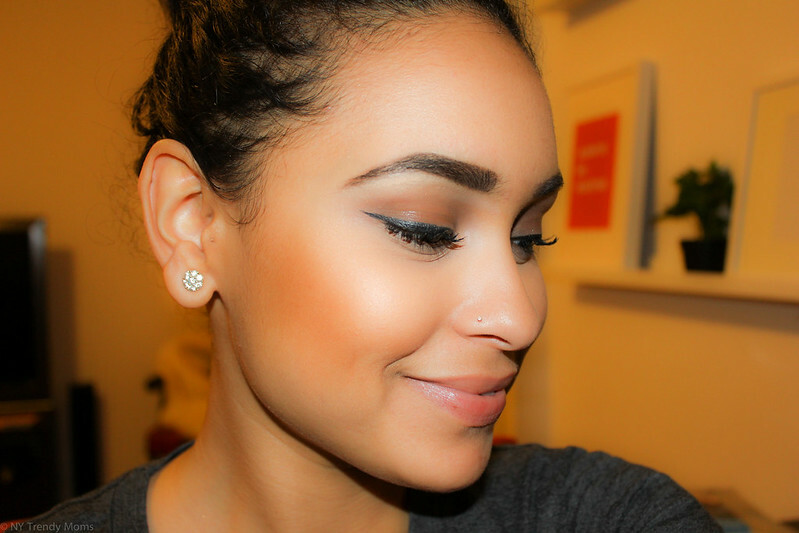 Eyebrow pencil, eyeshadows, gel.. what ever it may be, just be sure it's in the right shade. I personally like using all of the above in the color brown. Find a video on my YouTube channel here. 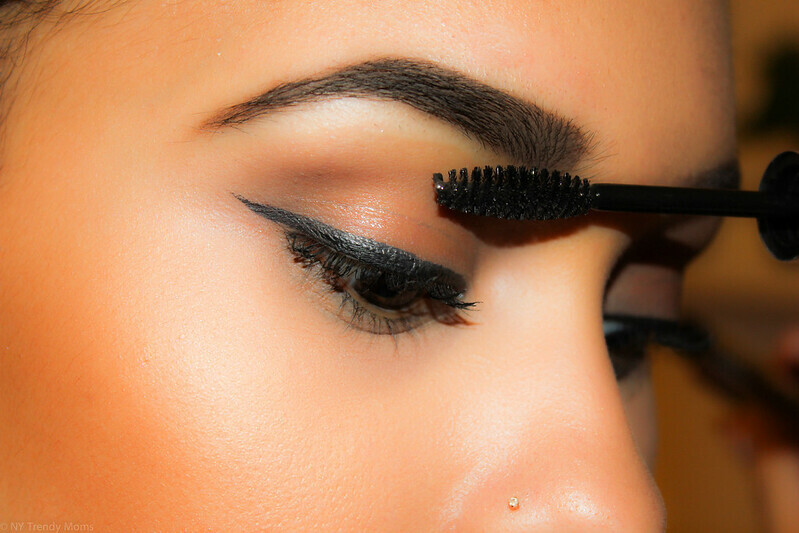 One trick I found is that by brushing the brows side ways, you’re able to have the illusion of thicker brows. 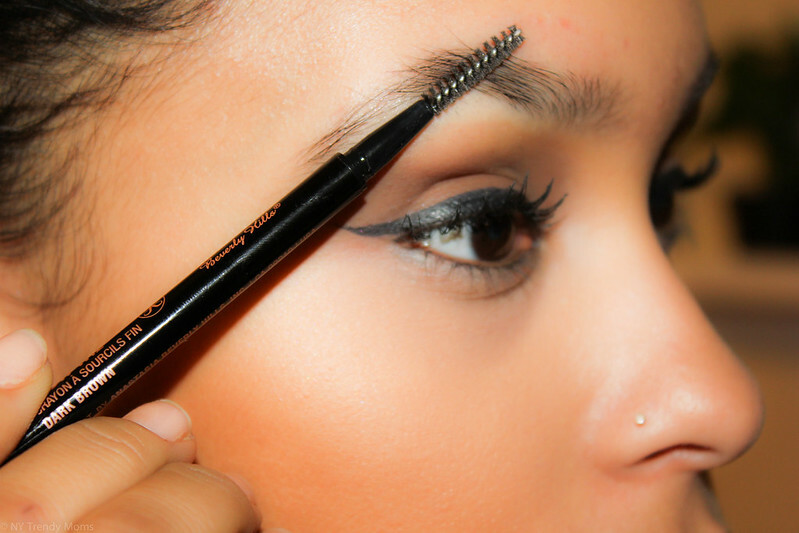 Unlike brushing them upwards, the brows will look way thinner. Try it and you'll see what I'm talking about. But.. of course you can style them as you like. I personally love thick brows and have been trying to grow mine out for a few weeks now. I couldn't take the bushiness any longer, so over the weekend I thread them.. boo hoo. 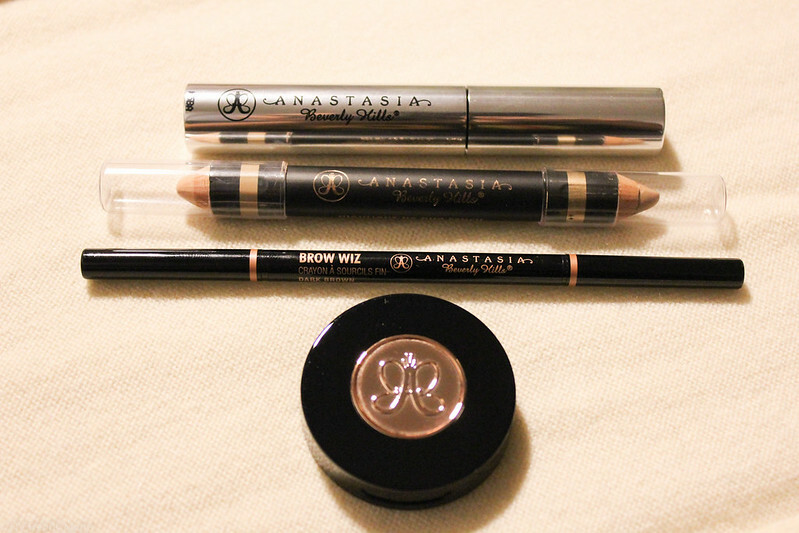 I recently received new products from Anastasia Beverly Hills via Ulta Beauty. I've heard only amazing things about these products and I wanted to share my eyebrow routine with you guys since many of you have requested it before. I used to use a brown eye shadow only to fill in my brows. Since receiving the new products I’ve been using the pencil and shaping gel to set my brows and allow them to stay in place all day long. This is something I didn’t do before and I totally see the difference now. I hope you guys enjoy this tutorial. Let me know if this video and steps are helpful so I can start making more:) Enjoy the rest of your week.